COVD Fellow Dr. Erica Schulman explains how vision problems can be misdiagnosed as ADHD. 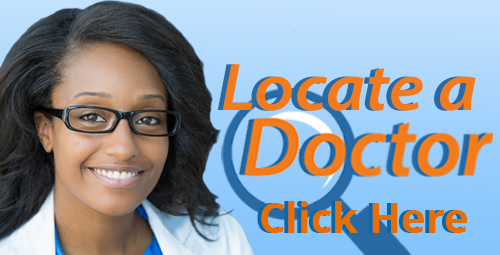 Locate a Doctor in your area who is experienced and knowledgeable in diagnosing and treating ADHD-related vision problems. A recent study by researchers at the Children's Eye Center, University of San Diego, uncovered a relationship between a common vision disorder, convergence insufficiency, and ADHD. "[C]hildren with convergence insufficiency are three times more likely to be diagnosed with ADHD than children without the disorder [...] patients diagnosed with ADHD should also be evaluated for convergence insufficiency and treated accordingly." Landon was first diagnosed with ADHD when he avoided reading and schoolwork, but the real problem was much more surprising. Read how vision therapy ended up making all the difference! Could Your Child be the 1 in 10? This new research supports what COVD optometrists have known for some time -- a significant percentage of children with learning disabilities have some type of vision problem. One study found that 10% of children between nine and thirteen years of age suffer from moderate to marked convergence insufficiency. Locate a Doctor who can help determine whether your child has an undiagnosed or misdiagnosed vision problem affecting their learning. 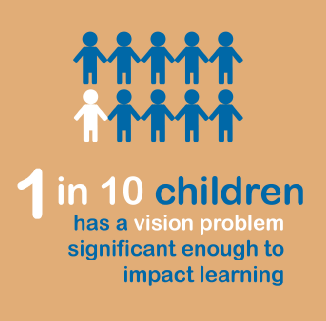 Vision problems can have a huge impact on academic performance and behavior in the classroom. If you are unsure whether your child is exhibiting the symptoms of such a problem, use our Quality of Life Checklist to evaluate your child's vision. Parents who already suspect a vision problem may be contributing to their child's learning or behavior problems should arrange for a comprehensive vision examination with a qualified optometrist.